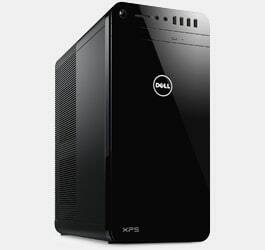 New and Certified Refurbished desktops at amazing discounted prices. Find the latest Dell OptiPlex, Dell Inspiron, Dell Vostro and Alienware gaming to HP ProDesk, HP EliteDesk, HP Envy and HP Pavilion all at exceptional value for money. Many desktops include an on-site warranty and are available for next day delivery. Need help finding the perfect desktop? Use our LiveChat or call our sales team on 0844-472-0500 (Monday to Friday 9am – 5pm). From secure Dell OptiPlex to gaming Alienware to breathtaking all-in-one’s, experience innovation & reliability like no other. Minimalist design. Maximum impression. 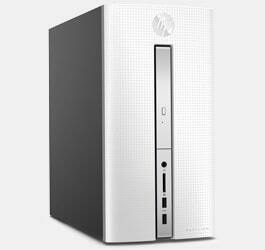 EuroPC have a wide range of HP Desktop PCs all at unbeatable prices.